In order to provide guests with convenience and flexibility, The Royal Savoy Villas offer several Egyptian resort dining packages to suit their needs. 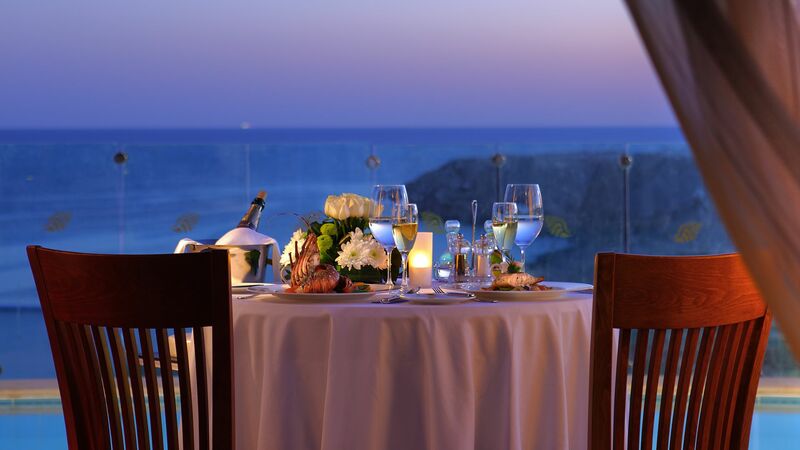 Depending on your tastes and appetite, selecting a dining package that suits you will provide the opportunity to enjoy the various restaurants on property and take advantage of the culinary expertise of our international chefs. Bed & Breakfast: As a villa guest, you can enjoy a freshly prepared breakfast, tailored to your preferences and delivered to the villa every morning at your chosen time. A buffet breakfast is also available in the Royal Morning Room (adults only) or the family friendly Tirana Restaurant. S Class: The Royal Savoy S Class dining package offers the ultimate dining and drinking experience at The Royal Savoy Villas. Enjoy breakfast tailored to your preferences and delivered to the villa every morning at your chosen time , A buffet breakfast is also available in the Royal Morning Room (adults only) or the family friendly Tirana Restaurant, all-day dining at the same 14 a la carte or buffet style restaurants, plus 20-hour drink availability at any of the outstanding bars on property, including pool bars, beachfront bars, nightclubs and more.